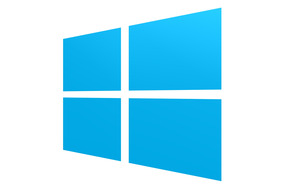 Once again, Microsoft has opened its coffers to app developers, offering them up to $2,000 to build new Windows 8 and Windows Phone apps. 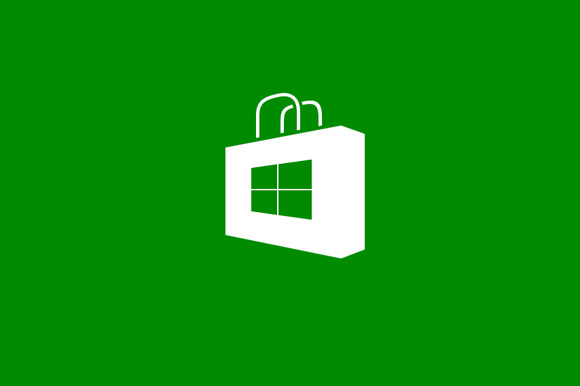 Microsoft will pay U.S. developers $100 per app published in the Windows Store and Windows Phone Store, with a limit of 10 published apps per store. The company is pitching it as a temporary promotion, running the offer through June 30, or for the first 10,000 published apps, whichever comes first. Microsoft has lured app developers with cash before. When Windows Phone launched in 2010, Microsoft paid developers for new apps. Last year, the New York Times reported that for certain big-name apps, such as Foursquare, Microsoft even subsidized the cost of development—to the tune of $60,000 to $600,000 per app. This appears to be the first time Microsoft has offered paid incentive for developers to make new Windows 8/RT apps. But at this point, the Windows Store could use a boost. After an early growth spurt, Windows 8 app development has fizzled out over the last few months, leaving the Windows Store far short of its iOS and Android rivals. NPD analyst Stephen Baker was skeptical about the promotion. "If that's the only incentive that's available, that's a pretty small incentive," he said. As for higher payouts, Baker was unsure that it's necessary for a platform as potentially large as WIndows 8. "Whether they need to pay bigger developers, I think it's hard to imagine bigger developers won't be as committed to Windows 8 as they were to other versions of Windows." Paying developers for apps does have its pitfalls: It encourages quantity over quality, and it doesn't provide any incentive for developers to update and improve those apps over time, especially if they're not selling. Microsoft's other efforts to spark app development include “Office Hours,” where developers can get guidance from Microsoft staff, free developer events, and sample apps. But, short of selling touch-based Windows devices in larger quantities, there may not be much Microsoft can do to get app development out of its rut.